Our mission is to preserve the history of Bellevue, Ohio for future generations through the preservation of historic buildings and artifacts pertaining to the growth and development of Bellevue. 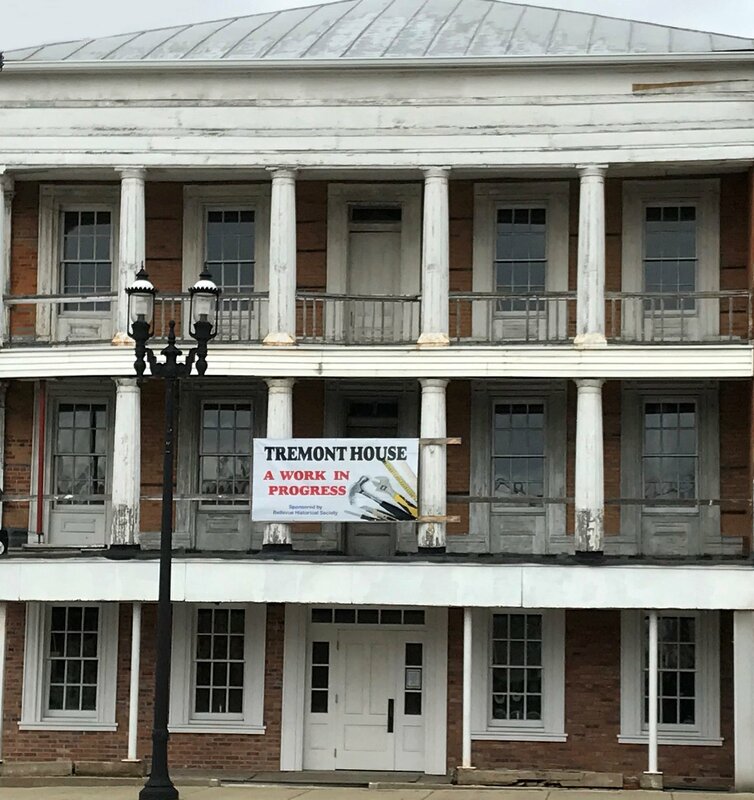 Learn why and follow us as we restore this unique building. 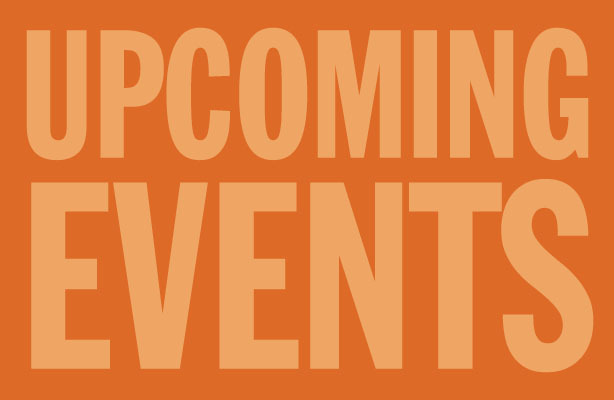 Enjoy our many events throughout the year, for all ages! We’re always looking for Bellevue historical items.